Dreams require sacrifice… and so do they. Starry Eyes, the occult horror film from directing tandem Kevin Kolsch and Dennis Widmyer, has been stirring up the horror community ever since it hit the festival circuit months ago. It’s safe to say that Starry Eyes is hands down one of the must-see genre titles of the year as it offers a gut-wrenching look at Hollywood and what a young budding actress is willing to do for fame. While we wait for its release, Dark Sky has dished out some goods to get the hype machine rolling, offering up some stills and a new poster. There’s really nothing too exciting here as the images are more of a “calm before the storm” look at the film. The poster, however, is painful to look at. 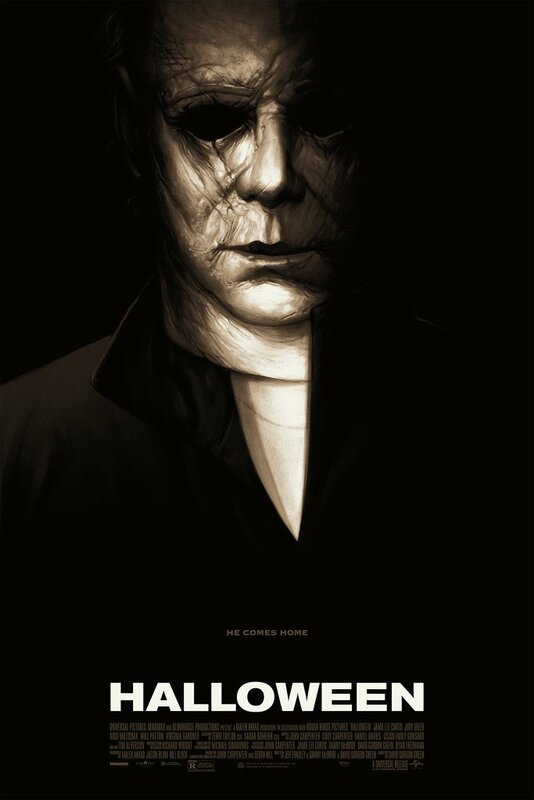 Not because it’s bad per se, but because back in March, artist Jay Shaw created a hauntingly gorgeous print for the film that, some seven months later, remains as one of the best horror posters of the year. More of that, please. That said, I’m just glad to be talking about this movie again. 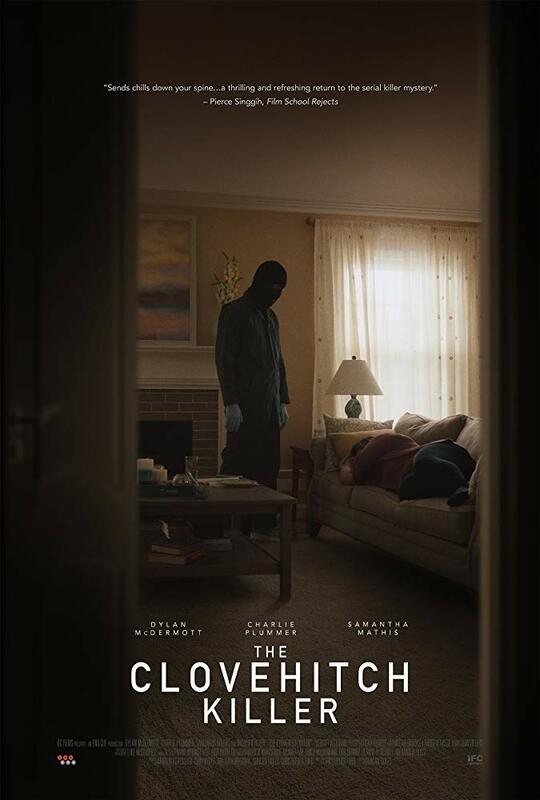 Look for this one in select theaters and VOD on November 14th from Dark Sky Films. Alexandra Essoe, Amanda Fuller, Fabianne Therese, Noah Segan, Pat Healy and Shane Coffey all star. It really does. It’s supposed to be fantastic, too.